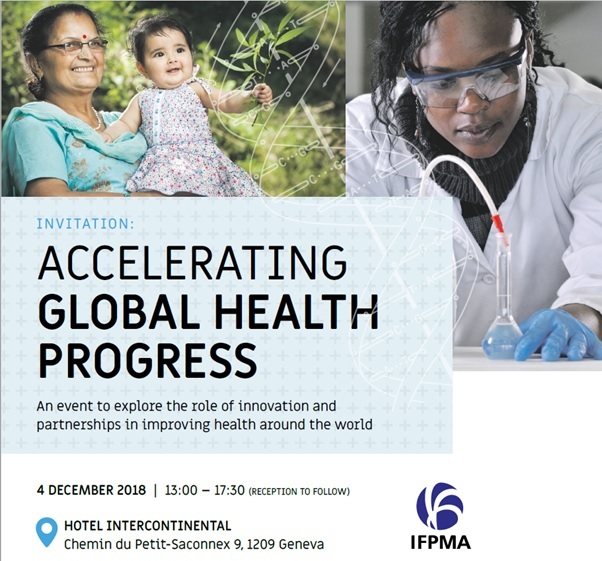 Accelerating Global Health Progress the event hosted by IFPMA (International Federation of the Pharmaceutical Manufacturers Association), brought together government decision-makers and leading players in the field of global health to explore ways to strengthen existing health systems to achieve UHC. During the Forum were discussed the following issues: Electronic recipe and free selection of a pharmacy. How and why “Affordable medicine” will become even more affordable? 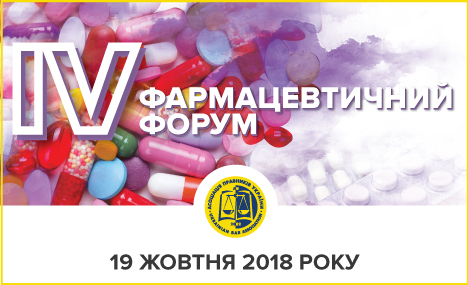 Ukrainian Bar Association invite you to participate in the IV Pharmaceutical Law Forum, unique in its kind, because combining two broad areas – pharmaceuticals and jurisprudence. 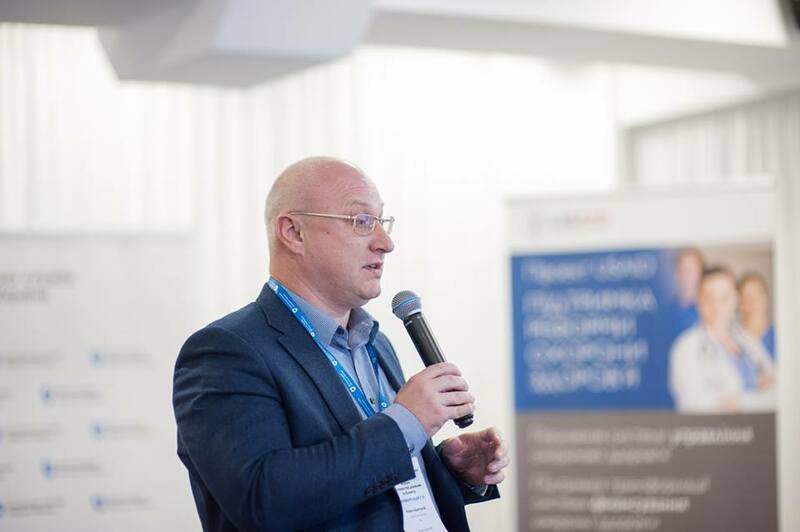 The Ukrainian Pharmaceutical Forum will bring together regulators, international and local pharmaceutical producers, distributors and pharmacies to discuss the most critical issues for the pharmaceutical market in Ukraine and develop competitive strategies for the future. 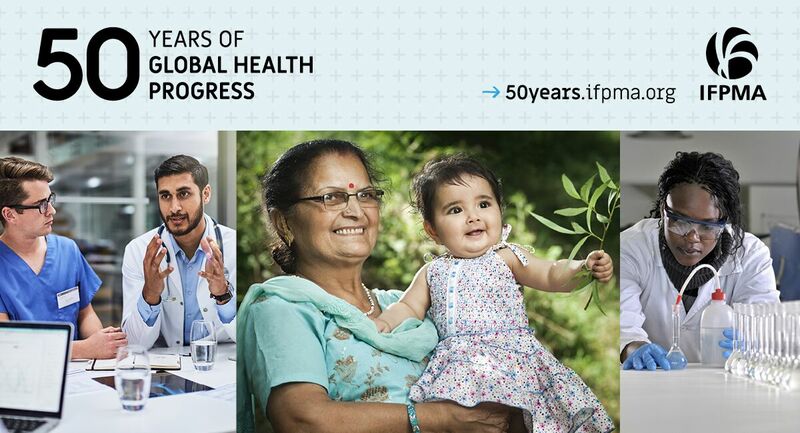 On the occasion of the 71st World Health Assembly and to celebrate its 50-year anniversary, IFPMA launched “50 Years of Global Health Progress” on 22nd May in Geneva.